The International Conference on Nanotechnology, Biotechnology and Spectroscopy: Tools of Success in the coming Era. 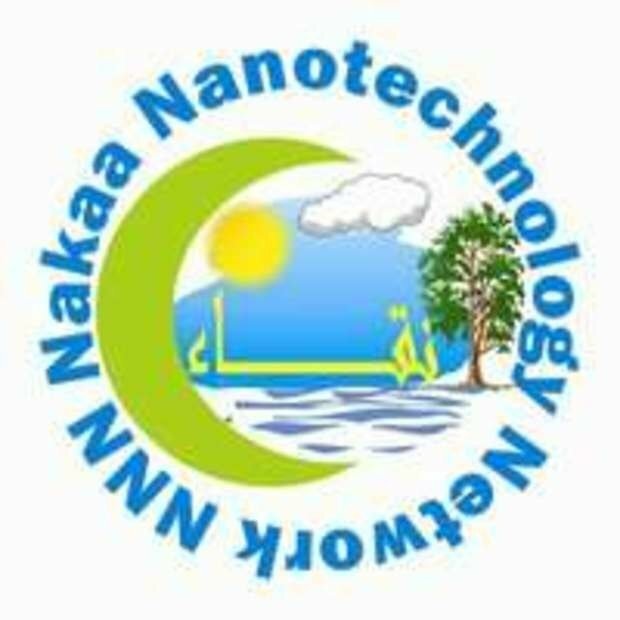 Deadline to send abstracts to nakaa.nanotechnology.network@gmail.com is extended finally to 15 January 2012. The conference organizers hope that the Conference may include an exhibition that will collect all organizations, companies and universities interested in Nanotechnology, pharmacy, Engineering, science and technology in Egypt and the Middle East. you can book your booth for total of 3500 Egyptian pounds for the 3 days of the work shop if you are an Egyptian. For Arab booking a booth costs a total of 4000 Saudi Reyal for the 3 days of the conference. For foreigners booking the booth will cost a total of 1500 US $ for the 3 days of the workshop. Industries, Universities, Publishers, Organizations and Government Agencies can exhibit in the Conference. 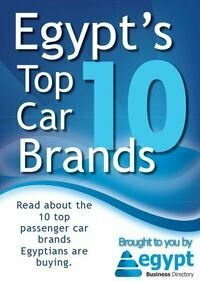 Exhibitors can also distribute flyers or advertising material at the Conference. A table will be available to provide the advertising material for the attendees. Exhibitors can also set up posters. Our conference guests and attendees will all enjoy the breakfast in the beautiful garden in fresh air and the great open buffee lunch in one of he great restaurants in the Hotel every day during the conference days.